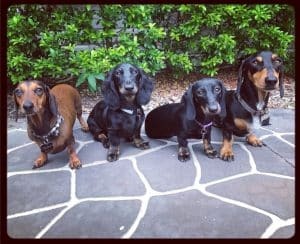  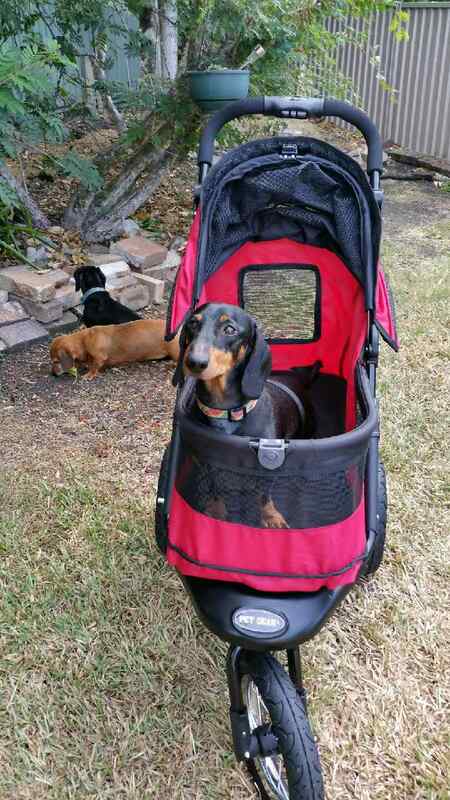 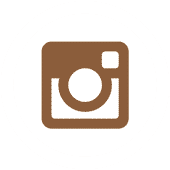 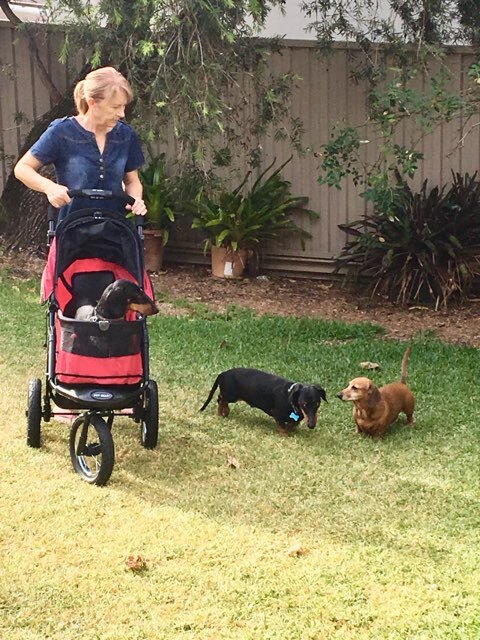  DISA is delighted to announce that the recipient of “One Stroller A Month” for January 2019 is a family owned by 3 dachshunds – Snoopy, Crocket & Millie who live in NSW, Australia. 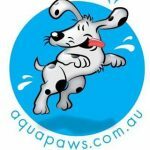 Snoopy, is now 17 months post op for T11 & T 12 surgery. 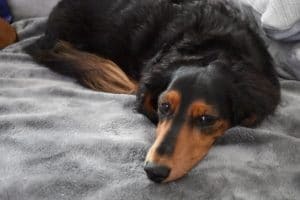 He wasn’t expected to walk again & returned home paralysed and incontinent however Snoopy’s fur-mum started him on a regime of physio, acupuncture & hydrotherapy and is now living a happy new normal with limitations – he tires easily and is unable to go for longer walks with his pack. 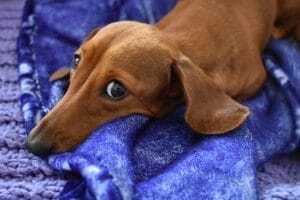 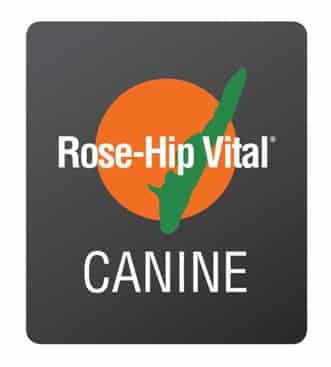 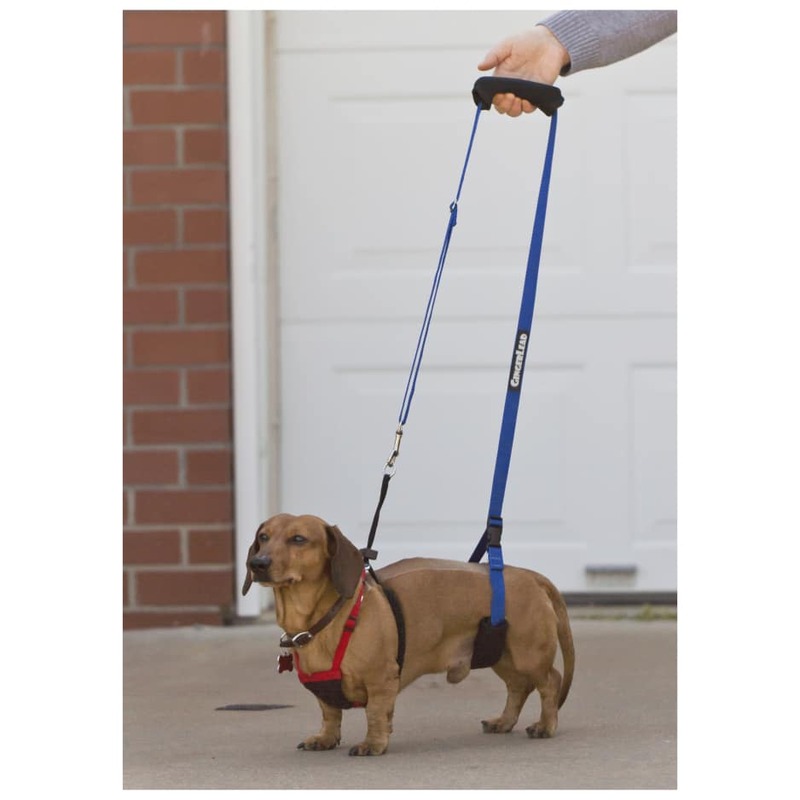 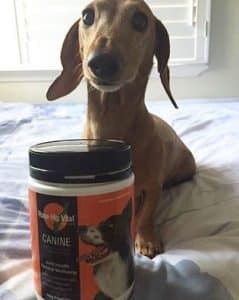 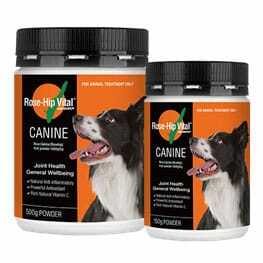 Unfortunately, during this time Snoopy’s fur-mum suffered her own health battles, something many owners of IVDD dogs can empathise with – the constant picking up and carrying does take its toll on human backs as well. 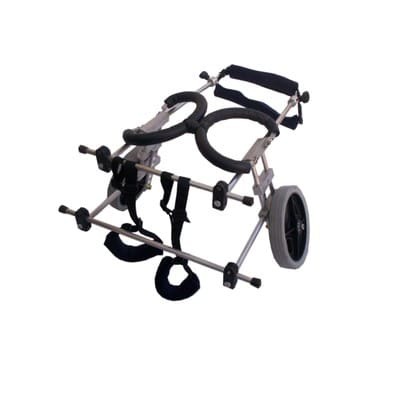 Not only did she suffer a chronic back injury she also ruptured an anterior cruciate ligament! 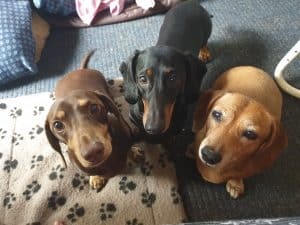 Sadly, last month, the IVDD bug visited the Boys family once again, and Crocket was also diagnosed with IVDD and placed on conservative treatment in the hope that he will recover without the need for surgery. 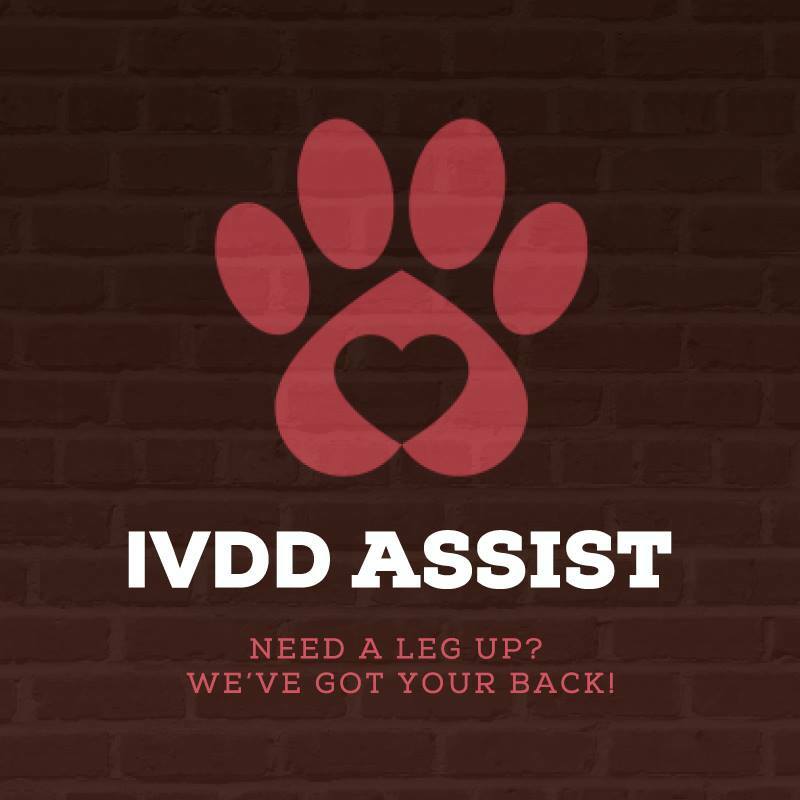 DISA became aware of this family’s plight and decided they needed a “little leg up”. 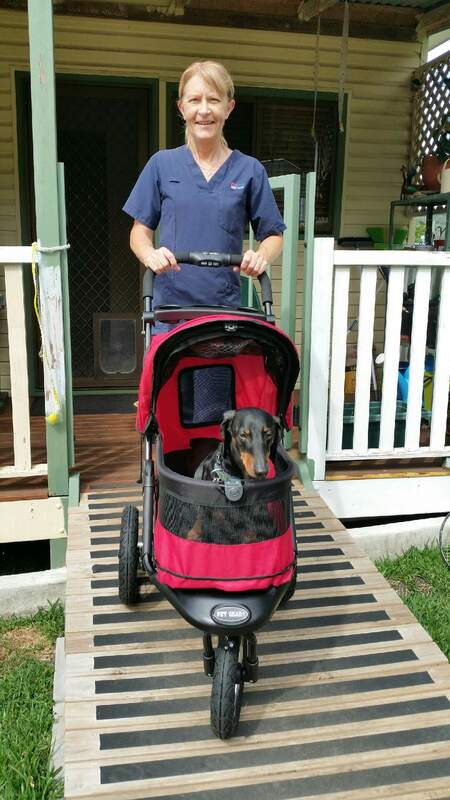 A lovely red Pet Gear Stroller was delivered to the Boys family this week, Snoopy & Crocket are both able to utilise it for recovery and walks and it’s most certainly saving the back of their fur-mum – win – win -win!